Hello and welcome to the June Release Blog Hop with My Creative Time. If this is your first stop, hop on back to Emma's blog to start at the beginning and to get all the details for the hop. Happy first day of SUMMER for those in the northern hemisphere. 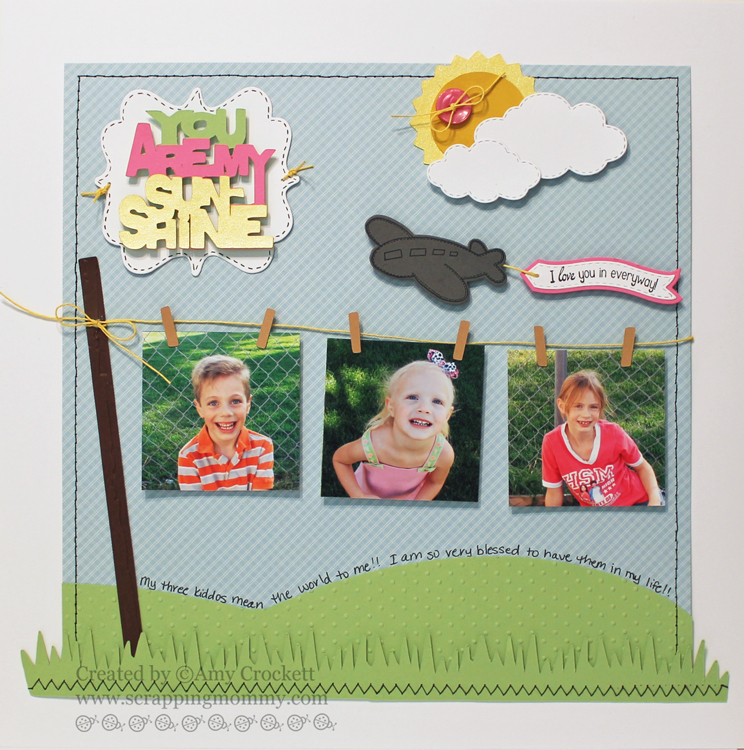 Today I have a layout of my three kiddos that I created with this new AWESOME release from My Creative Time. For my layout, I stitched some blue patterned paper to a 12 x 12 piece of white background cardstock. I then added a little bit of green cardstock to the bottom that I hand cut into hills and embossed with my Cuttlebug and Swiss Dots embossing folder. I stitched around these with some black thread and my sewing machine. I then added some grass that I cut on my Cricut and the Spring 2010 digital cartridge (that I welded together in Cricut Craft Room). I added some stitching to that as well. The pole and clothes pins are cut from Straight from the Nest. 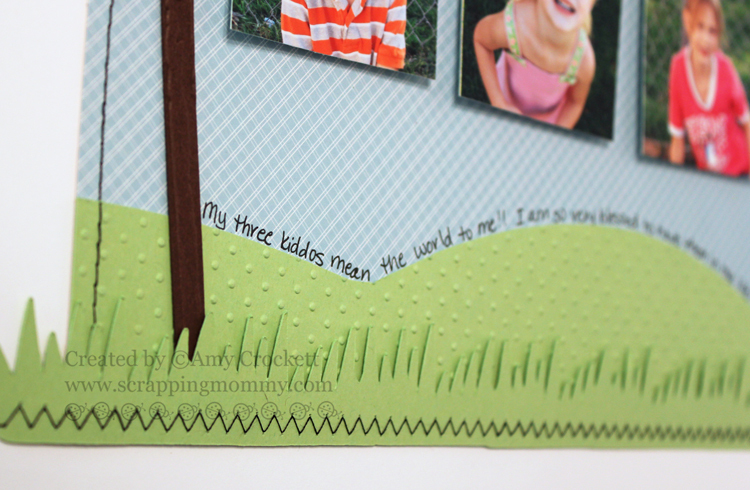 I added some texture to the pole with my Cuttlebug and Distressed Stripes embossing folder. The clothes line is .05 Hemp Twine from Liz's Paper Loft Boutique. 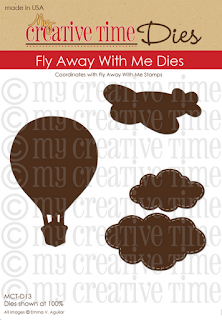 The plane and clouds are die-cut from the new Fly Away With Me Dies and the banner is stamped and cut with the new Fly Away With Me Sentiments. The plane is also stamped with the new Fly Away With Me Stamps. Isn't this such a fun release?? I cut the sun out with my Cricut and the Art Philosophy cartridge. The light yellow paper that I used on the sun and for "sun-shine" is Wausau pearl cardstock, so there is a little shine on it that you can't see to well in the photos. For the title, I used the XL Label Die from My Creative Time and added some pen stitching to it. I cut the title from my Cricut and the Wild Card 2 cartridge. I added it to the label with some foam adhesive to give it some dimension. I tied a little bit more of the .05 MM Hemp Twine from Liz's Paper Loft Boutique to the label and also to tie the plane and banner together and tied into the button on the sun. I thought it would be fun to add my journaling to the edges of the little hills to help draw the eye across the layout. So, what do you think?? 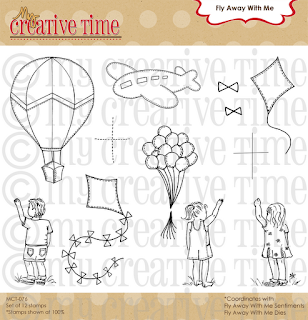 If you want to see the card I made with the newest release using the hot air balloon, CLICK HERE or scroll down on my blog. Don't forget to leave a comment below before you hop on over to Cassandra's blog. Thanks for stopping by......Good Luck!! OMG!!!!!!!!!! your layout is ADORBS!!!!! EXCELLENT job my sweet friend! Thank you! To Cute! Omg i love it. I want to start creating layouts and this is great inspiration! Gorgeous layout. I love this release. One of my favorites so far! Thanks for sharing. Fantastic LO. I love all the details especially the clothesline. Totally precious! LOve your layout. Beautiful job showcasing the new super happy release. Absolutely adorable! Must have this release! I'm not a scrapbooker, but I love this design...I always get some great scrap-lifting ideas from layouts!!! Super adorable layout! Just love all the varity of details. Amy, you are so talented! I love everything you did, its a great LO!! love the embossing too! This LO is awesome! 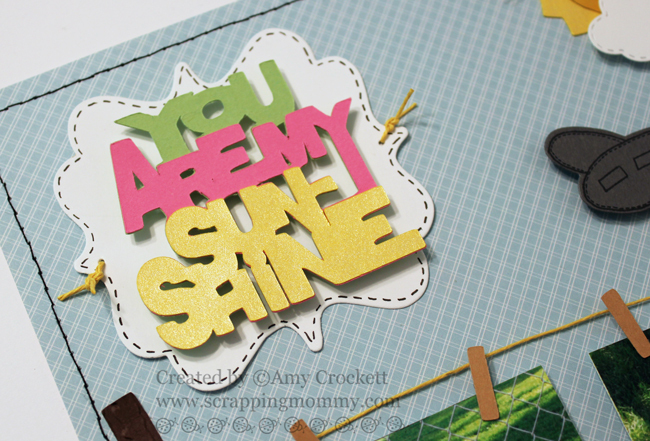 I am amazed by your 12x12 cuttlebug embossing skills! Jealous! lol I just love the whole look, the colors, the design, the hills, the grass, clouds, plane, and sentiment. Wonderful. WOW,Amy! Your Layout is amazing!! SO so beautiful! :)I love the sun behind the clouds!! Very cute release! Adorable layout! TFS! Love your layout-and especially everything you did with your Cricut! AMy ~ EVERY single detail is just AMAZING! I LOVE how you journaled above the hills ~ what a CUTE and CLEVER idea! The clothes line is just a FABULOUS idea too! LOVE it ~ and ALL the details! What CUTIES you have too!!!! LOVE your layout Amy!!! Your kids are TOOO cute!!! This layout is adorable! Very creative clothes line with the plane flying by. Thank you for sharing. Super Cute! I thought those clothespins were wood. You gave them such dimension. This is such a beautiful layout page. All of your details are perfect! I love the embossing you did. Sweet job! This is one of the cutest layouts I have ever seen, Amy! The pics hanging from the clothesline is such a clever idea! All of the new dies and stamps work perfectly, and I love how you did your journaling along the grass. Adorable!!! What a cute cute layout, love the clothesline. This layout is the cutest!! Love all of the detail! Very cute layout! Love how your journaling draws the eye to the hills. Wow! This layout is super adorable! Love the little clothesline pics. And the plane and banner flying over head! Fantastic job! And what cuties these little kiddos are! Your layout is beautiful!. I love all the colors you used and the stitching makes your layout super amazing. Thank you for sharing. Your layout is absolutely adorable! Love the colors and the clothesline is so clever. Great job! This has to be on of the cutest LO's ever!!! It is just so happy! Love, love it....tfs! what a fantastic LO!!! LOVE LOVE LOVE!! Adorable! I love your layout, the way you displayed your pics was very creative. Thanks for sharing. Super sweet layout. Love the plane and banner sentiment. Great idea using the hemp as a clothes line. Super cute layout!! I love how the pictures are hanging on a "clothes line"
Oh Amy this is so adorable!!! Love the whole concept and the clothes line is just the cutest way to display the photos! Oh, what a cute layout! 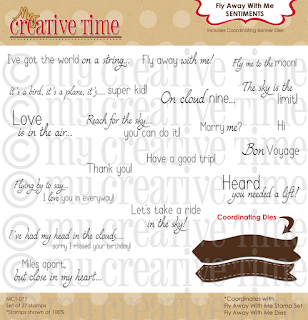 I am loving these dies and stamps...so, so fun and just in time for summer pages! Great layout. Love the clothesline to show off the pictures - nice. Oh so cute! I love the journaling and how it follows the grass line. I'm a new follower! yay! I love your ideas. When I was young my Dad used to sung a song "You are my sunshine" and this just made me smile. Cute layout. Your children are adorable. The clothesline is a great idea and the tiny clothespins look so cute. Thanks for sharing. Love your beautiful, cheery layout! So well done. Wow Amy.... I love the layout what a great idea! This layout is super cute!!! Such a cute LO! Love this! Your creativity is awesome. Love your layout! very cute! This layout is just too cute! I love your use of the clothespins with the pictures which are just adorable!!! Such a cute LO! Love it! Oh, how cute. Your layout is adorable. Love how you wrote above the hill of the grass. The plain and clouds look cute. What a fabulous layout--love the line of journaling. What an awesome LO!!!! Adorable kiddo's and such an awesome way to share memories!! This layout is sooooo cute!!!! I LOVE it!! 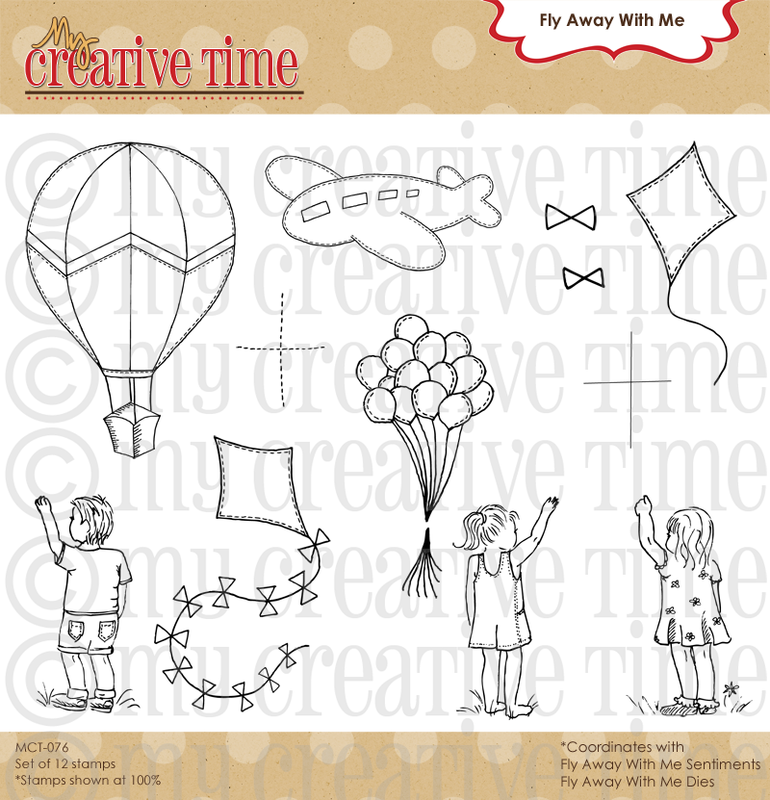 The grass, the clothesline for the pictures, and those clouds and airplane are sooooo cute. The sun with the button on it, just precious. Love, love, love this layout. The close line is super cute. Such a creative layout. Thank you for sharing. 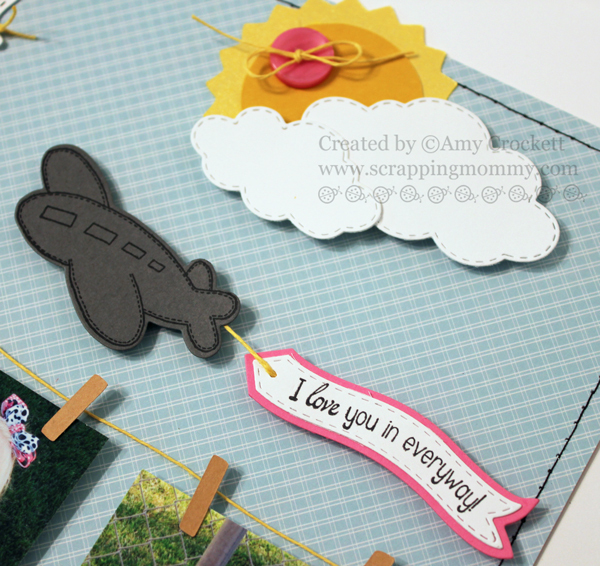 This layout is adorable, Amy! I love this entire new release! How cool is this!!! Love the pixs on the clothesline and the wording on the hill!!! Thanks for sharing your wonderful ideas with us all Amy! Love your layout. It's so cheery and fun. Lovely LO Amy, Thank you for sharing, have a wonderful day! Your layout is absolutely adorable and I love the cheerful colors you used! What a wonderful layout page great job showcasing Miss Emma's stamp and dies. Lovely layout! I have some little clothespins and haven't used them yet... time to dust them off! WOW!!! This LO is just FABULOUS!! Great colors and details. My fave is how you did clothes line and pictures are hanging. SUPER IDEA!! Love this scrapbook layout. I am working on my 2011 scrapbook as we speak, yes I know, I'm a year behind. Thanks for the ideas. On another note, so sorry to hear about the loss of your dog. I too have a cocker, he's 11 years old and I dread the day he passes, they are the best dogs ever! My sympathies to you and your family. I love this LO! It really works with any age and is so versatile. Your layout is super, super cute! Love the way you hung the pics from the clothesline!! Really cute layout, just love that cloud die!!! I love your layout! TFS. I like how you did the journaling along the hill/grass. Darling layout...love your colors and stitching!! This is a very cute lo! Great way of showcasing Emma's awesome products. I really like your journaling on the grass hill! Great idea that I am snagging. Amy: Beautiful layout. the combinations (dies and color) are spectacular. Thanks for share with us! Adorable LO, love the journaling along the hills, super cute! Love this LO.Your attention to detail astounds(form the embossing to the clothespins).TFS! Love the layout, its to colorful, it makes me happy. I love how your journaling follows the grass line, too cute! Adorable layout! I love the pictures on the clothes line! Wow what a great layout. I love the saying and the cute little plane w/ the banner. Great layout - loving the clothes line. Love love love the clothes line. Love your layout and the new release. love, love, LOVE this layout. It is absolutely adorable. The clothesline is so awesome! Your layout is so adorable!! I love these stamps!! Wow, I love your layout, thanks for sharing!! !